well balance with colour variations and balancement of patorn. 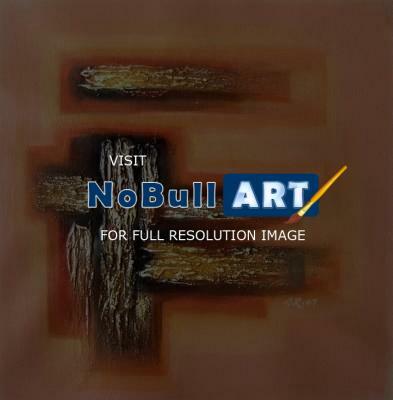 Ashok Revankar is willing to sell this fantastic piece of art. Creative oil painting on canvas.